From clothing to gifts to books to even razors, monthly subscription boxes have become all the rage for today’s busy consumer who wants a convenient, reliable delivery service to provide them with their monthly needs. Which is exactly why we created HeartBrand’s Meat of the Month club, where for $250 per month we’ll deliver the best beef money can buy to your doorstep. This exclusive club offers a reoccurring monthly subscription featuring our most optimally aged cuts of Akaushi beef, shipped on the 2nd Tuesday of every month. Cuts vary from month to month but are guaranteed to give you that great Akaushi beef month after month. Whether you want to feed your family the most delicious meal, or impress your dinner guests with your culinary prowess, HeartBrand’s Meat of the Month Club guarantees that beef at your table will be the heart of your home every month! Signing up is a breeze. 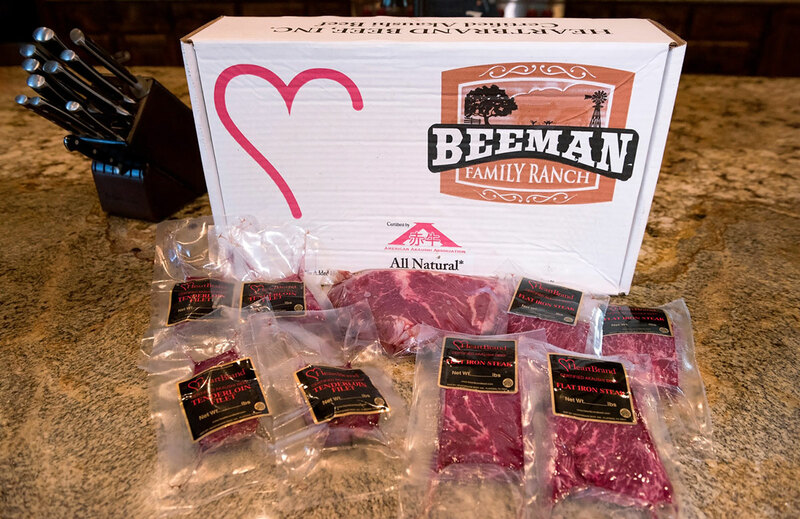 Visit https://heartbrandbeef.com/product/meat-of-the-month/ to sign up, or call our office today at 1-877-252-8744.